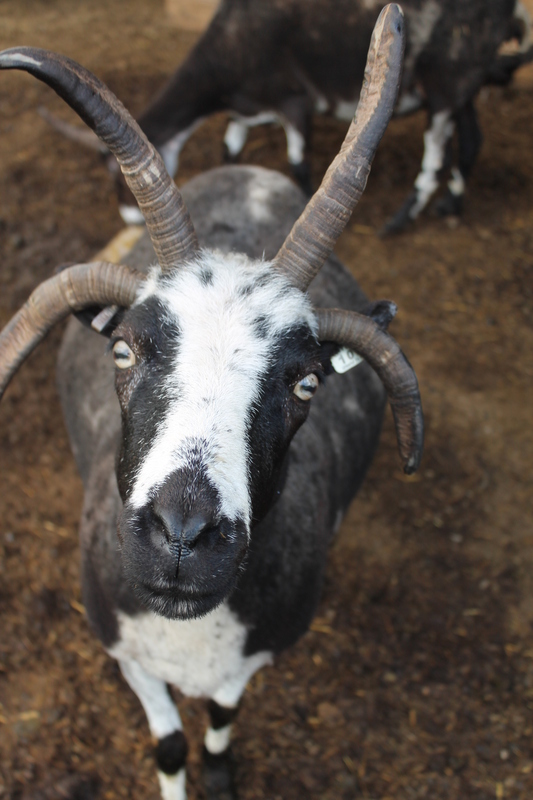 I’ve decided to try and “formally introduce” all of my ewe flock here as time permits (it makes for a great blog filler between lambings!). 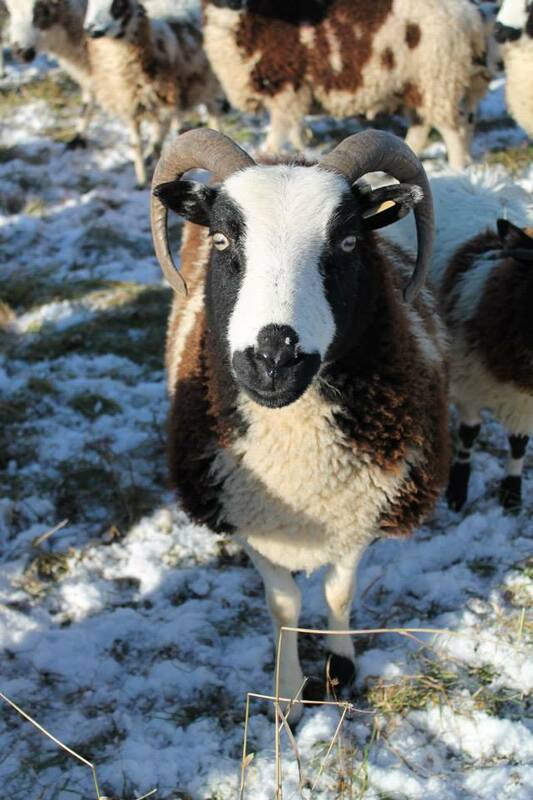 A lot of my ewes seem to get lost in the flock, and I thought I’d make a point of getting everyone into the spotlight (the lambs usually steal the spotlight – it isn’t fair! ), at least for a moment. 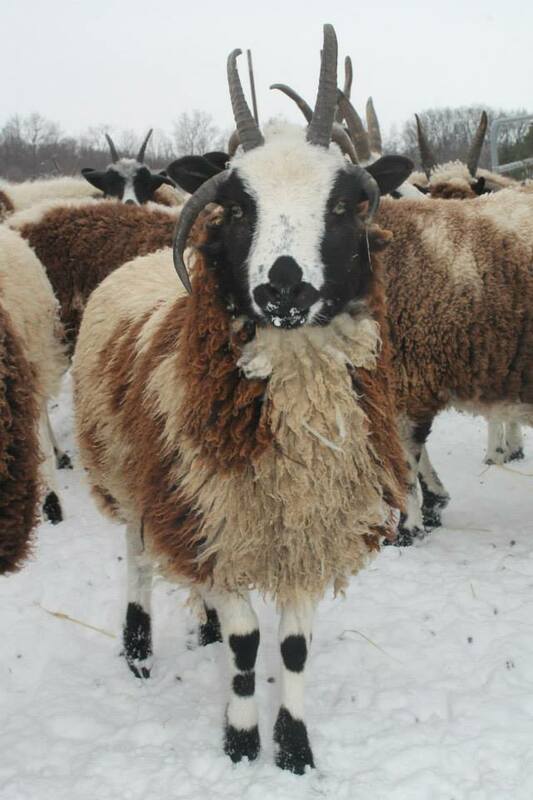 I think I’m going to work my way through them as they are listed in my flock book, just so I can easily keep track of whose next, even if a long time passes between introduction posts. 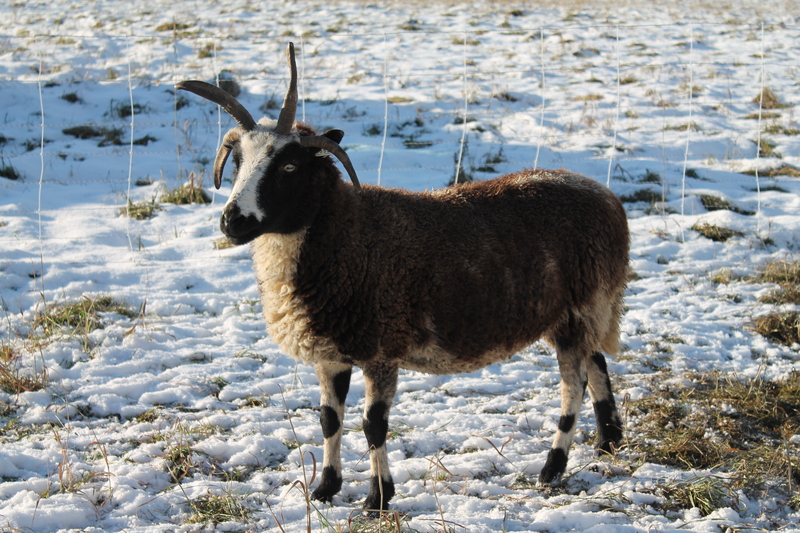 The first one up is a given – Spot Hollow Athena, my very first sheep, the reason for the rest. 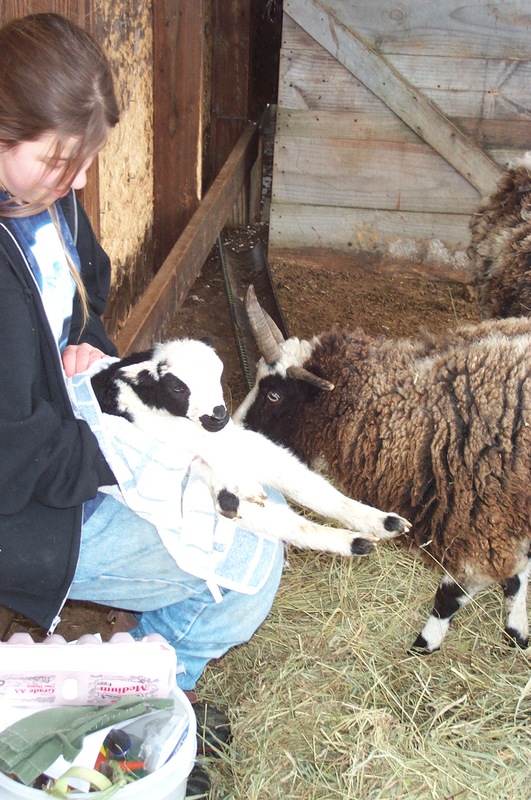 When I was 12 years old, I had an allergy to cow’s milk, and had wanted to get dairy goats because of this (as well as the fact as it seemed like a good ploy for getting my parents to agree to livestock). 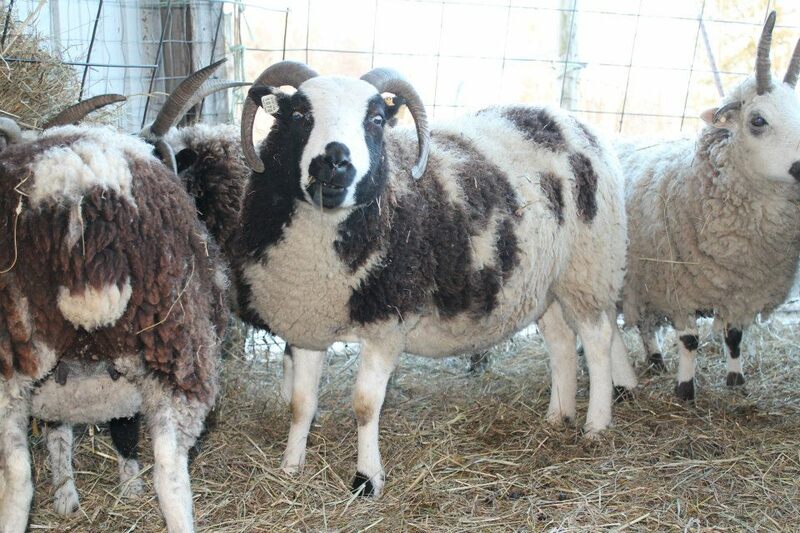 Someone over heard this conversation between my mother and I, and offered me some Jacob sheep. 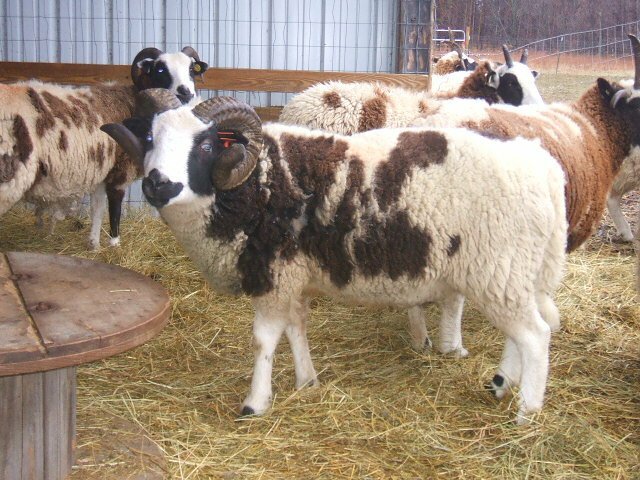 At the time I didn’t know what they were, but after many hours of research, I knew I definitely wanted those sheep. 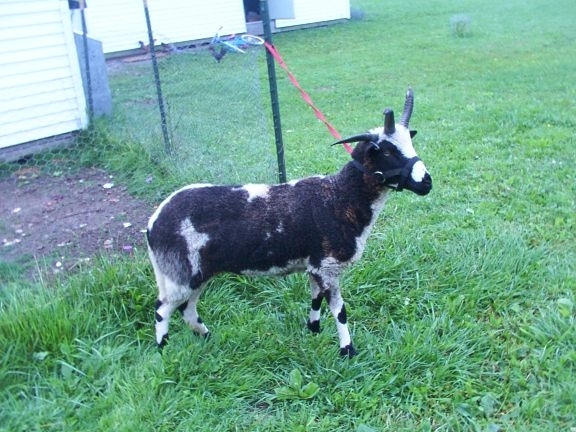 The sheep given to me were twin ewe lambs, Athena and Victoria, and a ram lamb, Zach. 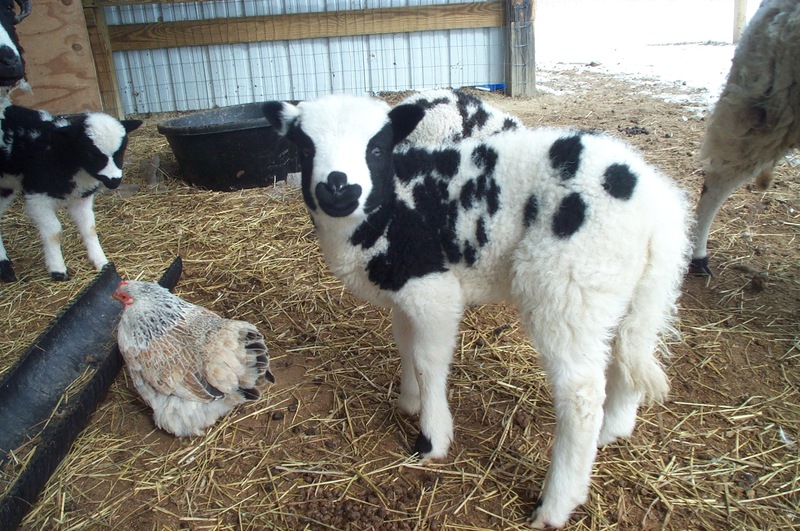 They were kept at a friends house for their first lambing, as we didn’t have our fences set up yet. 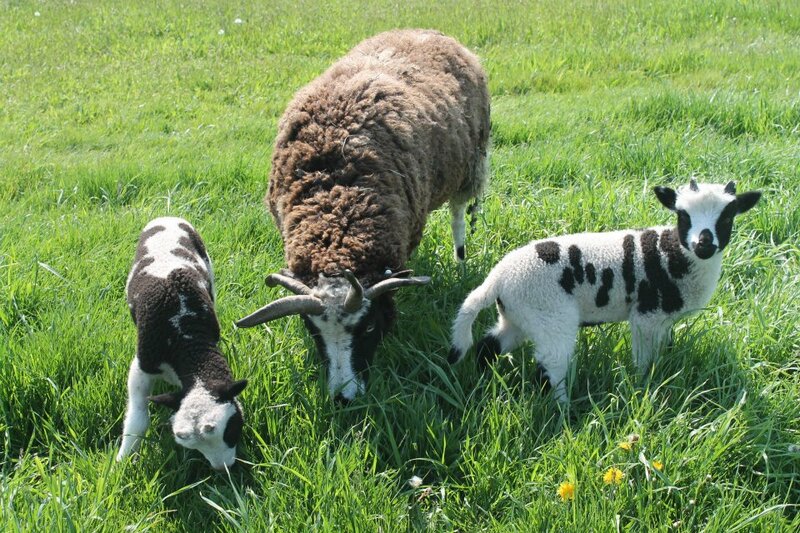 The following summer the sheep came home. And the rest is history. 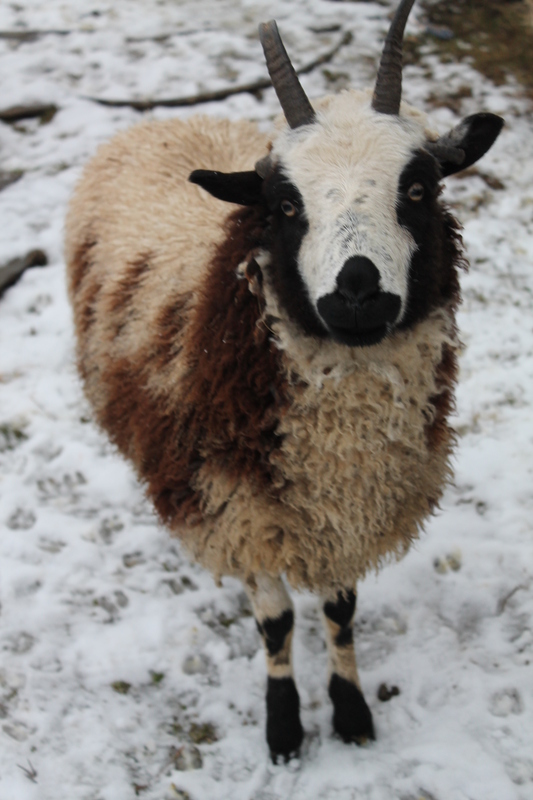 Back to Athena – Athena was my showmanship ewe for many years in 4-H, I spent hours training her (she was NOT a naturally friendly ewe, she was one of those wild broncos), but she has turned into the most wonderful ewe ever. She went to many, many 4-H events for public education, she went to schools and parades, she was used in round robin competitions and as a cloverbud learning tool. She is extremely intelligent, and usually could sense that she should be gentle with children – even on days she was acting up for me, when the children came out, she would calm right down and let them pet her. 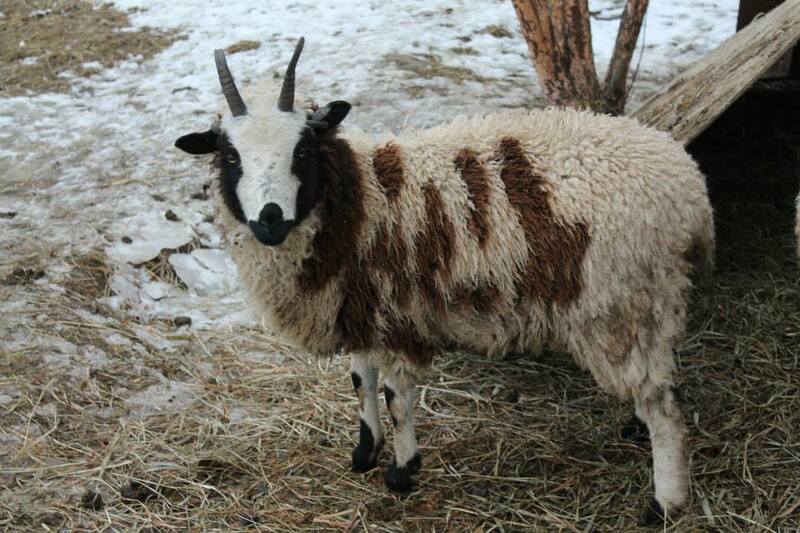 In addition to being the most wonderful publicity sheep there ever was, Athena is an outstanding producer and mother as well – usually having large twins with excellent horns, markings and conformation. 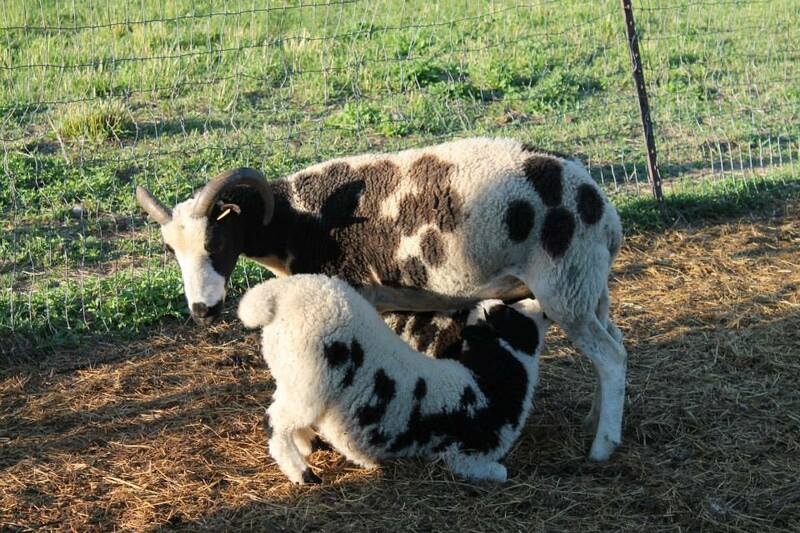 She is a very protective mother – she once pinned our German Shepard to the tractor for coming NEAR her lamb (20 feet away…).